For this brand-new installment in the 'Trance Top 1000' series, we dig deep into the history of Trance to find the legends of the genre, the pioneers that laid down the foundations and helped shape Trance into all it is today. 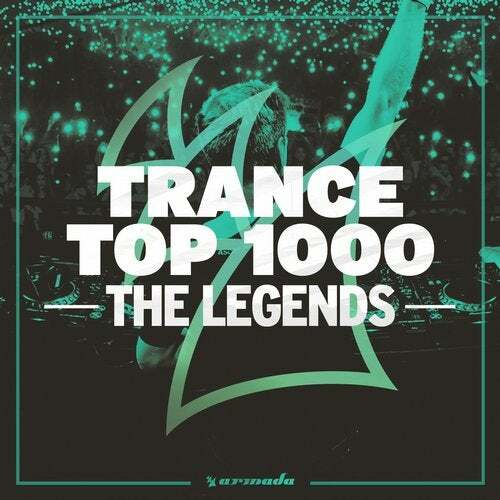 Packing a grand total of forty originals and remixes from seminal act such as Above & Beyond, Aly & Fila, Armin van Buuren, Chicane, Cosmic Gate, Gareth Emery, Jurgen Vries, Lange, Markus Schulz, Paul Oakenfold, Paul van Dyk, Solarstone, The Thrillseekers, Three Drives, Tiesto and Veracocha,'Trance Top 1000 ? The Legends' offers a momentous trip down memory lane no Trance fan can say no to.